Henri specializes in solving disputes as well as advising the clients in the field of insolvency. 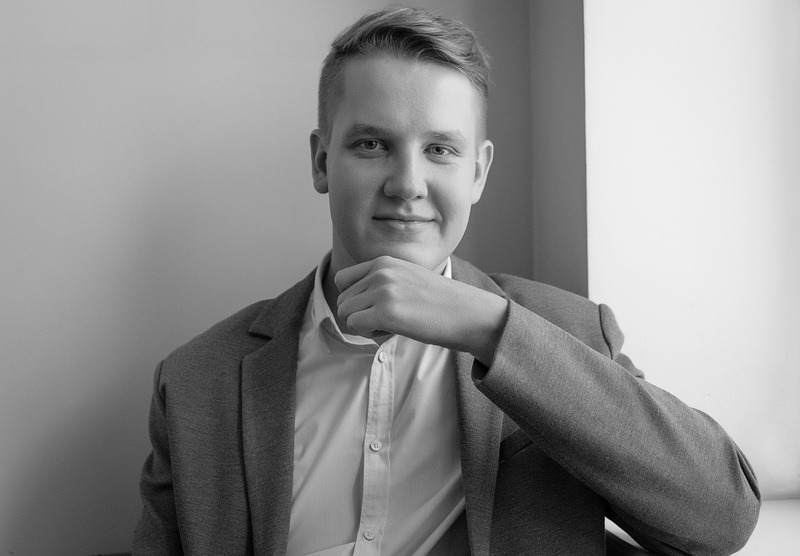 One of the main strengths Henri carries is his wide knowledge of case law in both civil and criminal cases, which is due to Henri having experience being a trainee in all levels of the Estonian court system, including the Supreme Court. Henri, in addition to Tartu University, studied in the United Kingdom at Sheffield University, where he gained good knowledge of International and European Union law. Henri has worked as a teaching assistant under the professor of European Union law and has addressed the issue of personal data in the international law perspective in his Master’s thesis.